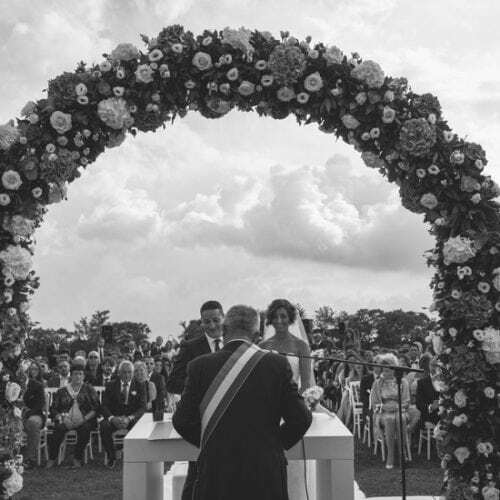 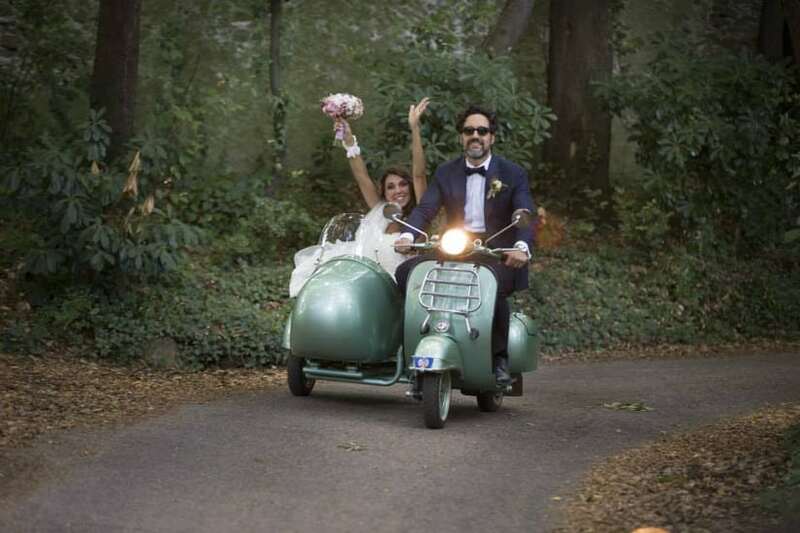 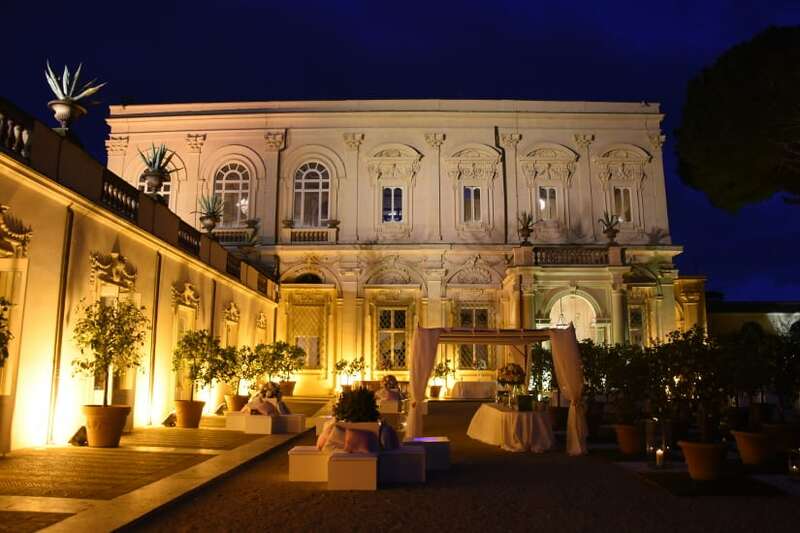 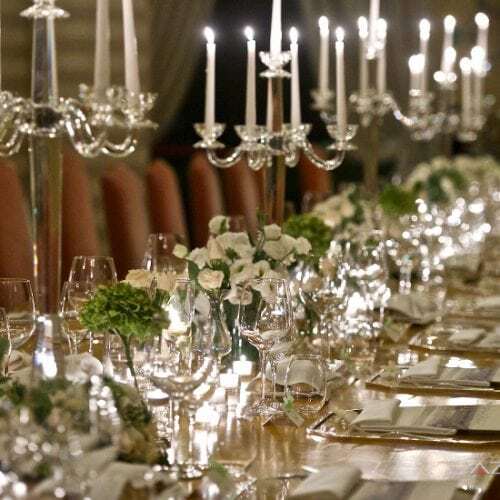 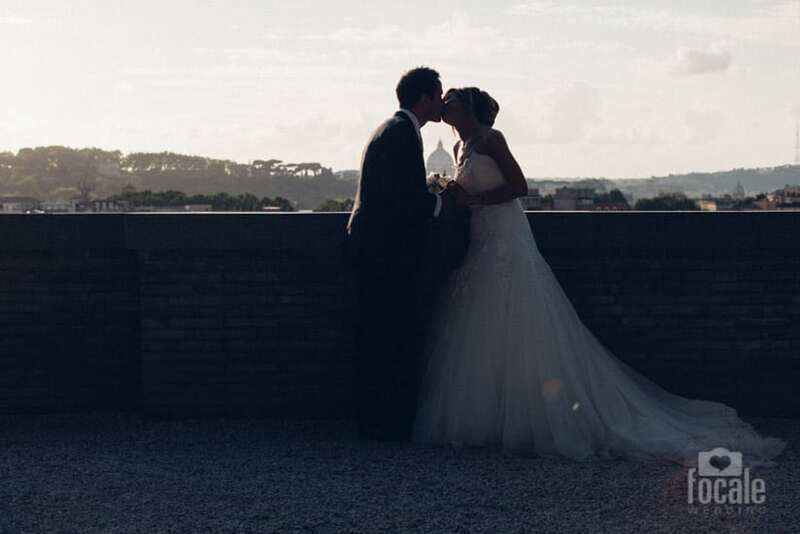 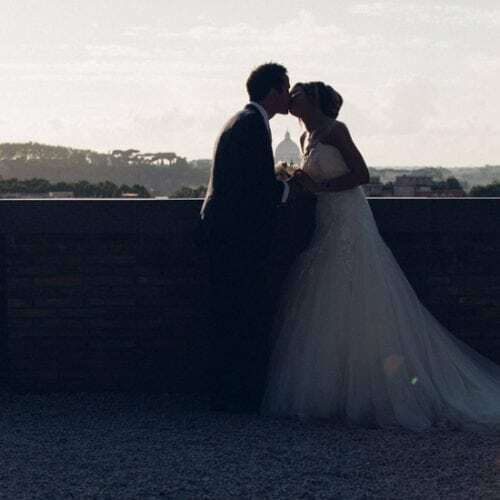 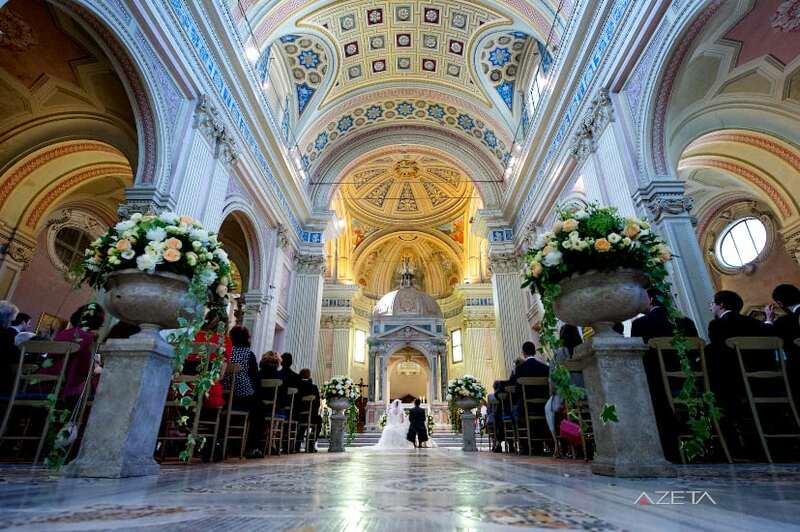 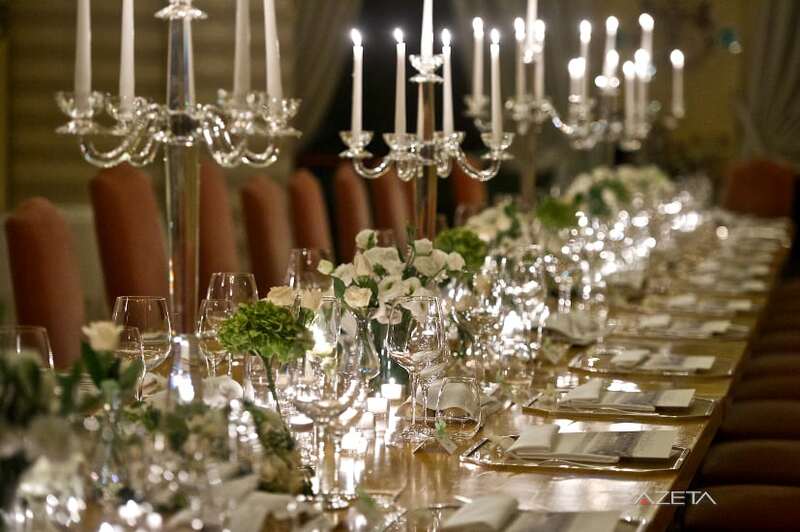 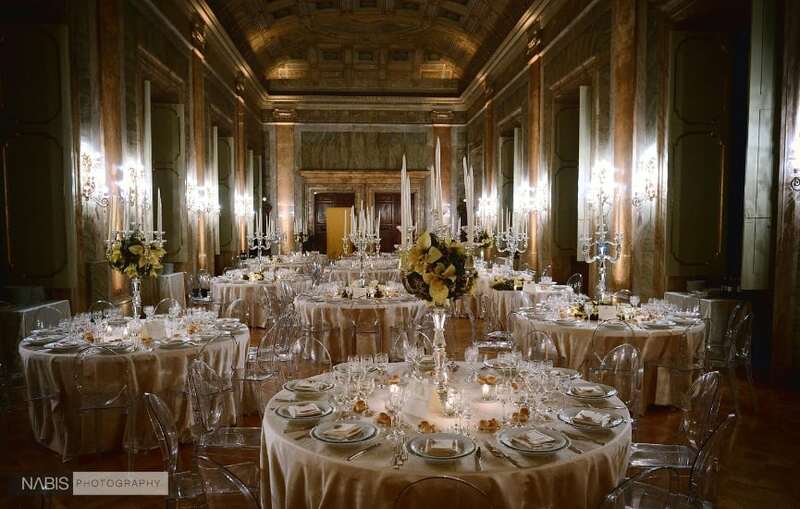 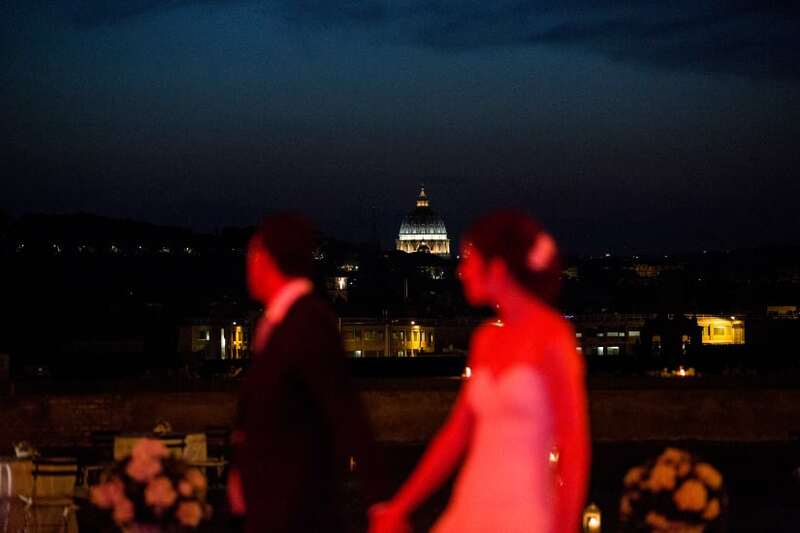 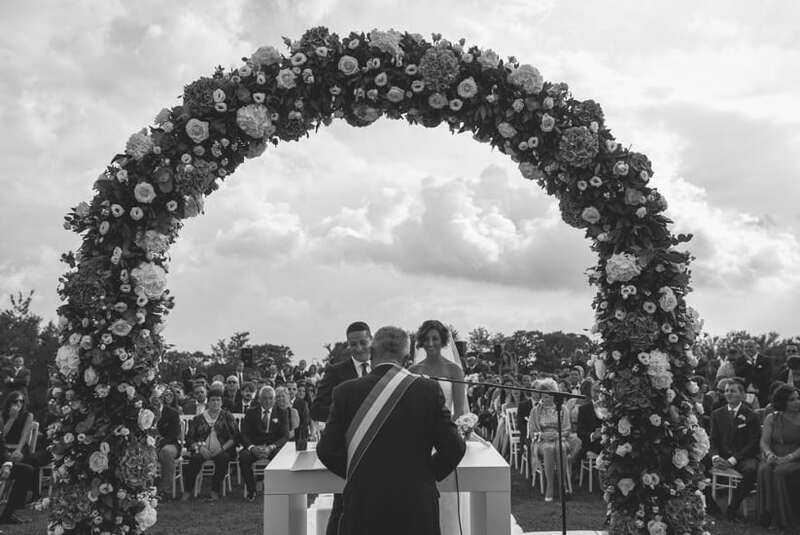 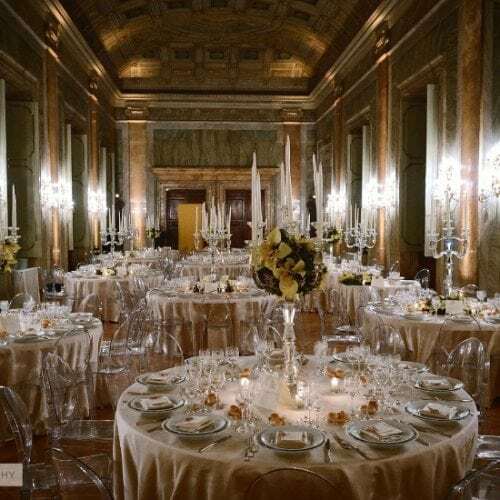 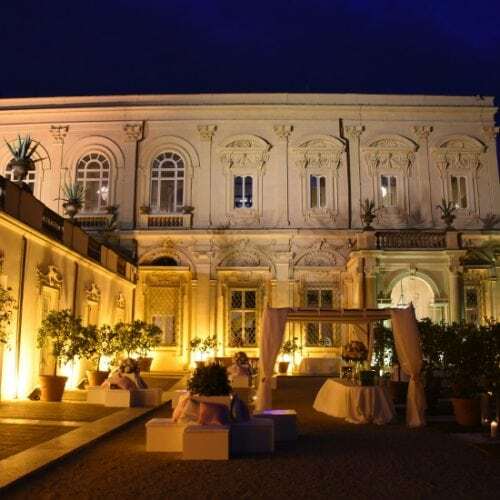 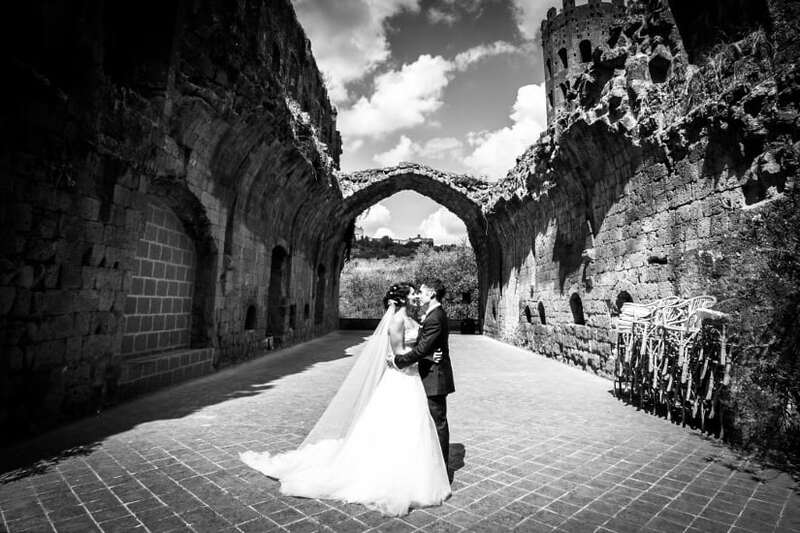 Choose to get married in Rome, one of the most enchanting cities of the world, Italy’s Capital City, a perfect backdrop for your Italian Destination wedding. 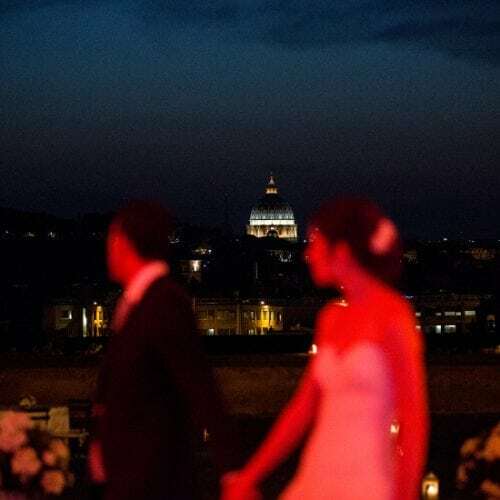 The Eternal City is unique cradle of history and offers an incredible variety of legendary iconic landmarks and treasures. 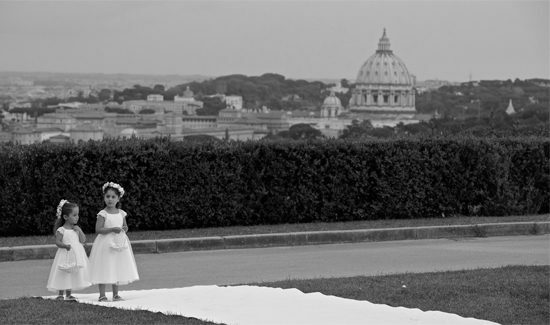 It’s little wonder that everyone throws a coin into the Trevi Fountain to ensure their return. 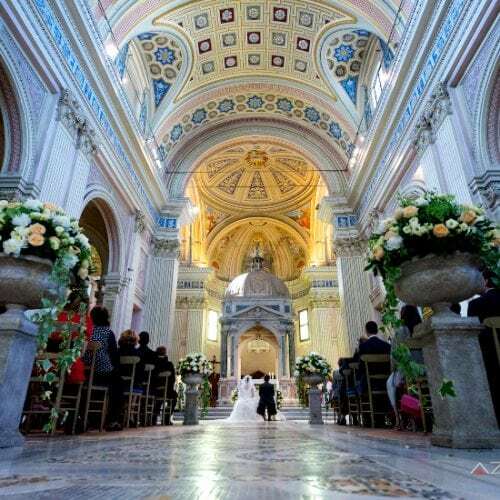 Get married in the intimate and poetic Italian Lake District which includes Lake Como, Lake Maggiore, Lake Garda, and Lake Orta. 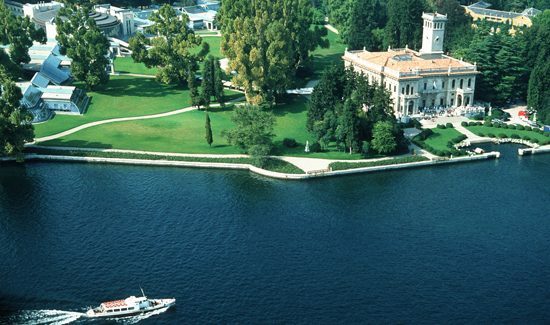 Beloved by romantic poets as well as writers, musicians, royalty and celebrities, this evocative area has gorgeous landscapes of incredible beauty, fascinating villages lost in time and a number of villas rich in history and character. 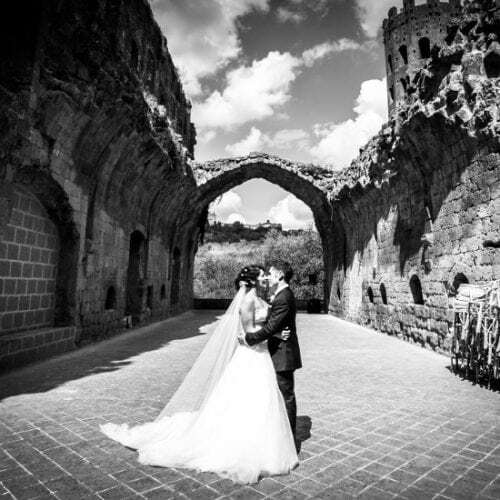 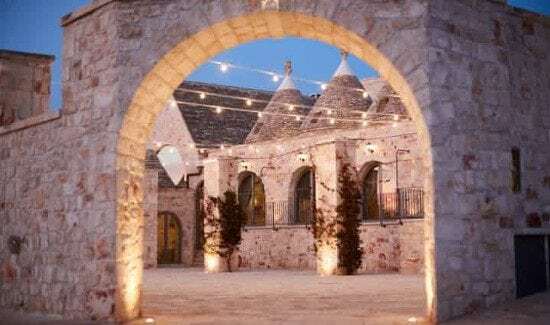 A dream wedding destination, and an area blessed in terms of geography, climate and cultural features, Puglia, at the heel of Italy, is consistently regarded as an unquestionable example of Italian splendor for its fantastically varied scenery and hospitable atmosphere. 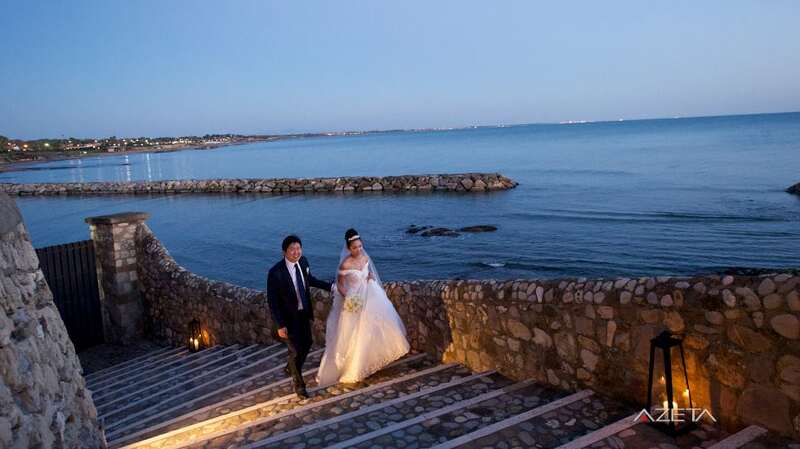 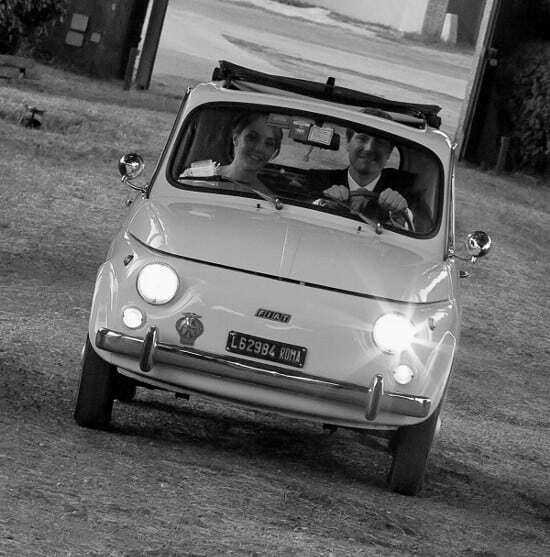 Getting married in Sicily nowadays means having access to every possible landscape nature can imagine: from shorelines and seascapes to beautiful green hills, as well as picturesque mountain locations with local food characterized by strong, rustic flavors. 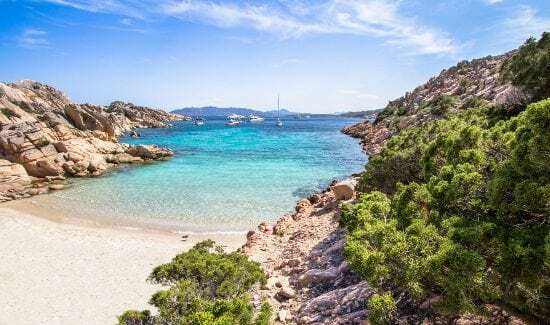 With its rose-red beaches and crystal-clear waters, Mediterranean vegetation, intense colors and unmistakeable aromas, the Maddalena archipelago is an inland area with a wealth of history and charming traditions, all spiced up with a touch of glamour, elegance and good times.